All are welcome to join the closing celebration of SALT Festival 2018. 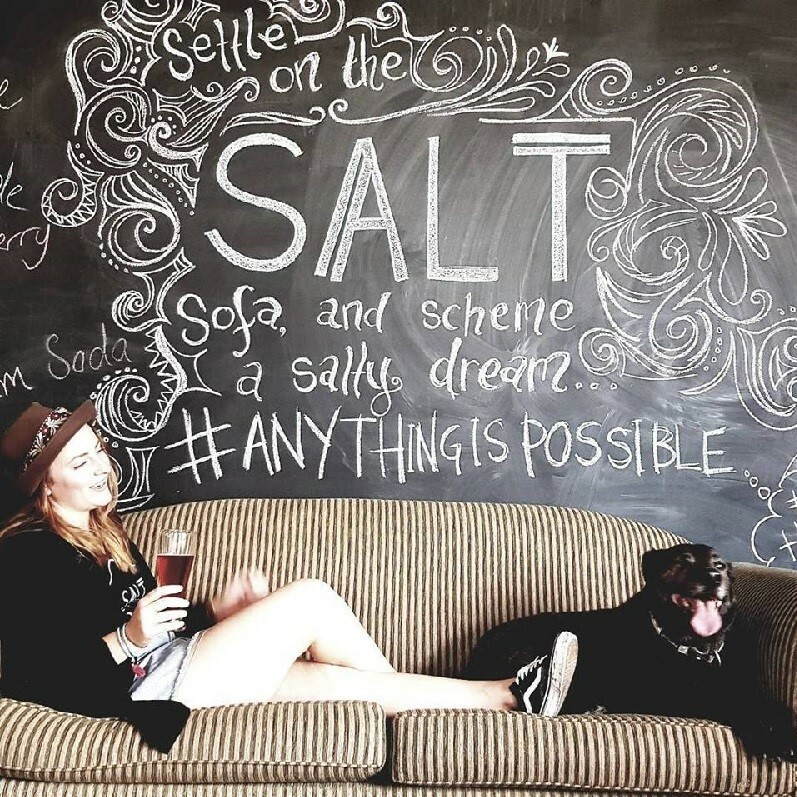 Enjoy SALT Wine and SALTY SESSIONS ALE at the SALT SHAKER. Tunes, grooves and movie highlights. Party will continue until late!